It’s hard to portray how much we all love cruising and sometimes there are people that just don’t get it? 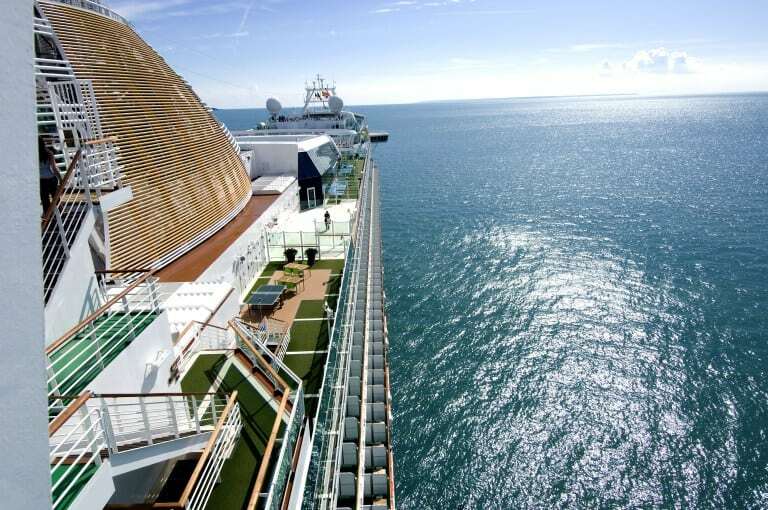 You really do have to experience all that cruising has to offer, to fully to get it. We love this post by the lovely Talya from Motherhood: The Real Deal. All about family cruising and why she feels it really is perfect for families. You know what they say….never say never…and so Easter just gone we went on our very first family cruise with P&O on the family friendly Ventura to Spain, Portugal and France. I have to be honest….I wasn’t sure how it would work out for us but it turns out that a cruise makes a great family holiday. So much so, that I would actually book another one in a heartbeat (finances permitting). So why am I now banging the drum loud and proud about why a cruise makes a great family holiday?